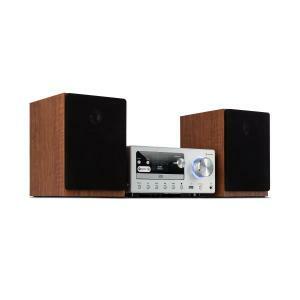 Hifi & Home Entertainment at the Best Price! 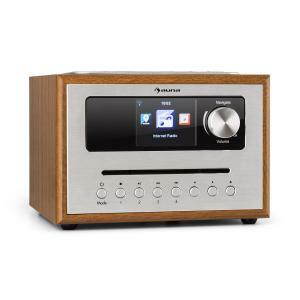 Welcome to our Hi-Fi & Stereo category where you can shop for top quality Hi-fi Stereo Systems and much more for all at great low prices. 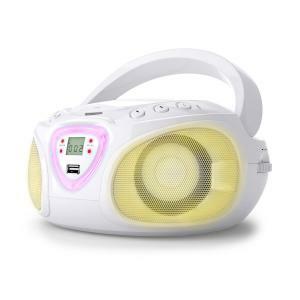 In this section of our shop you will find everything from top of the range sound systems to mp3 players and internet radios. 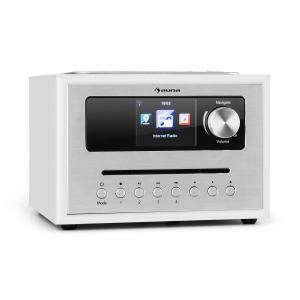 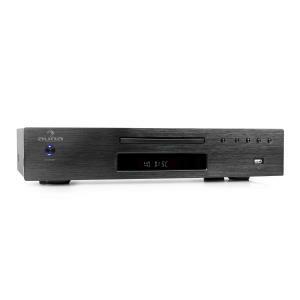 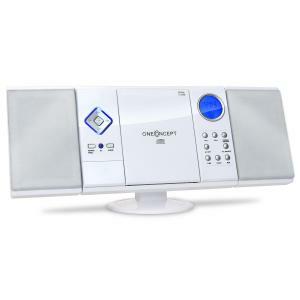 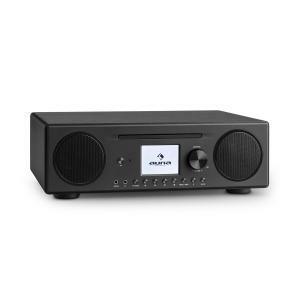 Amongst our CD player stereo systems you will find CD players, double CD players, hifi dvd combos, iPod docking stations and modern hi-fi systems with USB and MP3 capabilites. 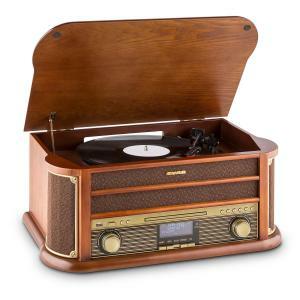 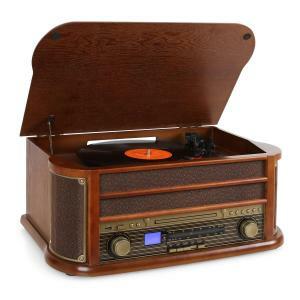 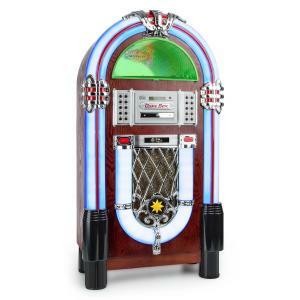 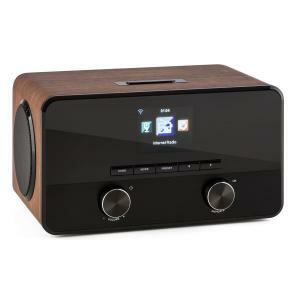 We have everything from cheap ipod docking stations to classic records players allowing you to enjoy your MP3 players and also breathe new life into your old vinyl record players. 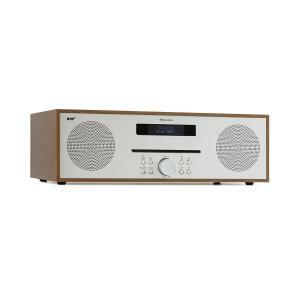 Apart from these all in one hi-fi stereos we also have hi-fi amplifers and low price hifi speaker sets as well as hifi subwoofers and floor standing speakers, wall mountable hifi systems and much more. 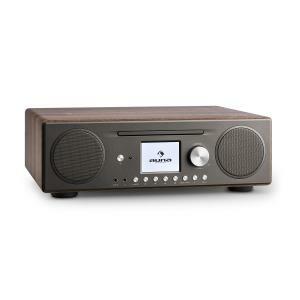 You can’t go wrong with Hifi-Tower and our hifi stereo systems. 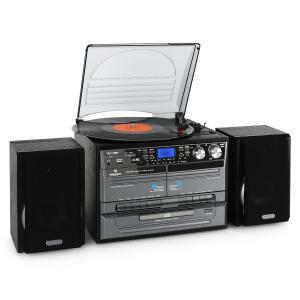 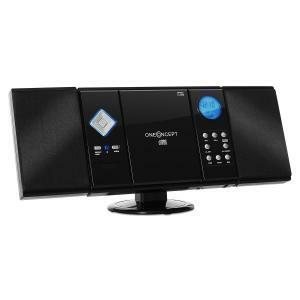 We also offer portable hifi systems because you need your music wherever you are! 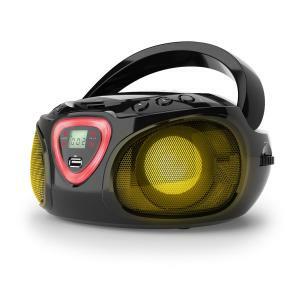 Our portable hifi systems range from ghettoblasters to wireless speakers. 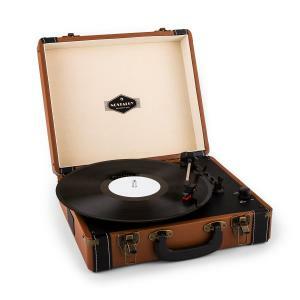 You name it we got it. 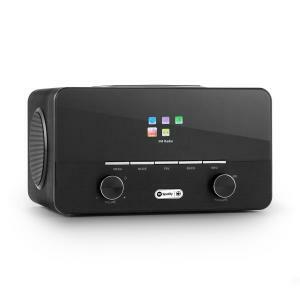 We also have a collection of Internet radios, kitchen radios, low cost radio alarms clocks and much more. 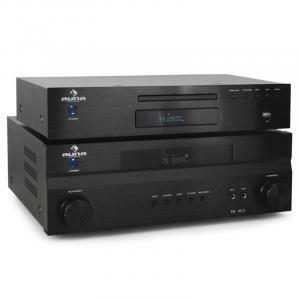 Why choose Hifi-Tower for all your hifi stereo systems needs? 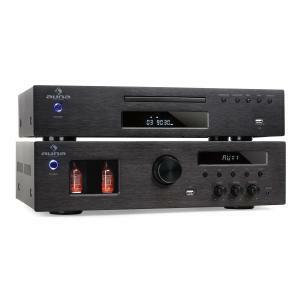 The answer is simple – we sell quality hifi & stereo equipment at great low prices. 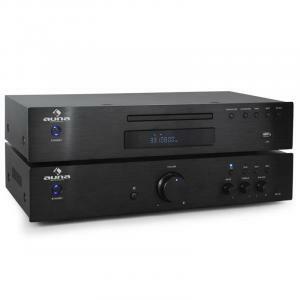 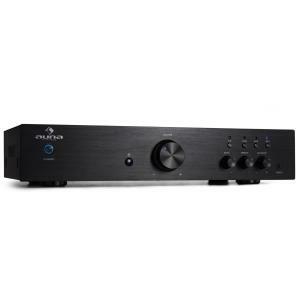 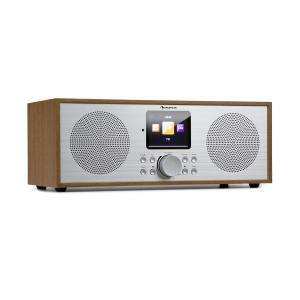 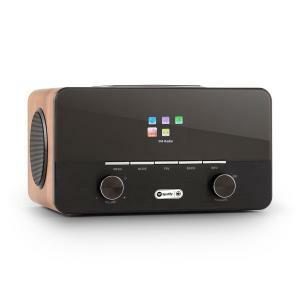 Whether you need your hifi system for home cinema, bedroom or on the road we have the perfect hifi stereo systems for you.